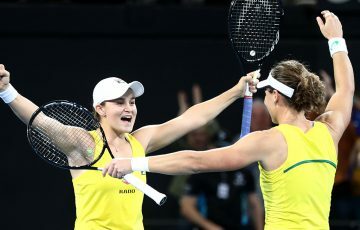 Ash Barty, seeded seventh, will take on doubles partner CoCo Vandeweghe in the first round of the Toray Pan Pacific Open in Toyko. 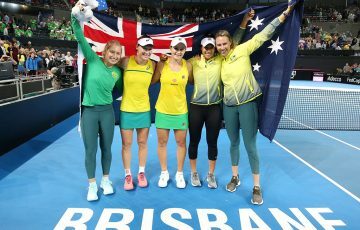 Australia’s women have descended on Asia en masse as the WTA swings through Tokyo, Seoul and Guangzhou. 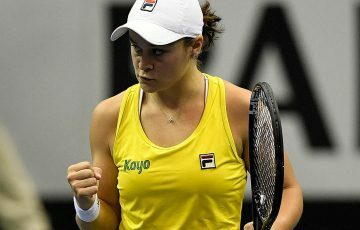 Ash Barty is the seventh seed at the Toray Pan Pacific Open in Tokyo, where she will meet doubles partner CoCo Vandeweghe in the first round. Barty and Vandeweghe last weekend combined to win the US Open title, their first Grand Slam trophy. 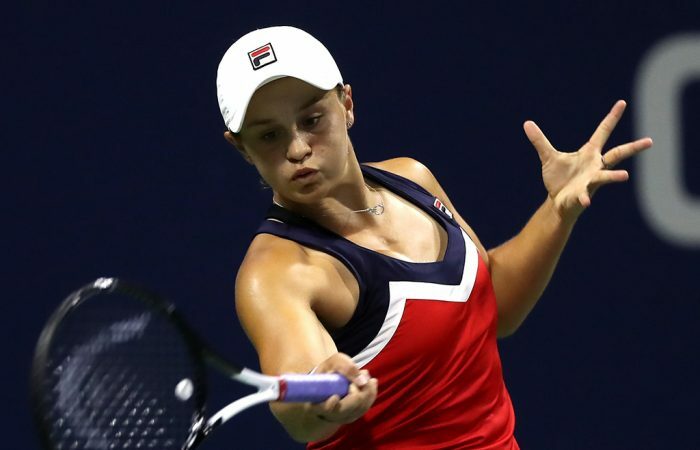 Barty is projected to meet No.1 seed Caroline Wozniacki in the quarterfinals of the the Premier-level event, while reigning US Open champion Naomi Osaka is also in the top half of the draw with Barty and Wozniacki. Daria Gavrilova is also in the draw; she faces wildcard Kristyna Pliskova, with the winner advancing to a second-round meeting with No.4 seed Karolina Pliskova. At the Korea Open in Seoul, Ajla Tomljanovic takes on fifth seed Alison Van Uytvanck in the first round at a tournament headlined by top seed and defending champion Jelena Ostapenko. 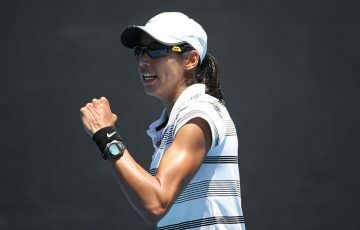 Priscilla Hon is attempting to join Tomljanovic in the main draw; the Queenslander won her first-round qualifying match over Zhang Yuxuan in straight sets and next plays Brit Katy Dunne in the final round. Fellow Aussies Ellen Perez, Arina Rodionova and Jaimee Fourlis fell in the first round of Seoul qualifying. In China at the Guangzhou Open, Lizette Cabrera came from behind to oust Xu Shilin 3-6 7-6(3) 6-3 in her first-round qualifying match. Cabrera next takes on Zhang Kai-Lin, with the winner advancing to the main draw. Meanwhile, at the ATP World Tour 250 event in Metz, France, Bernard Tomic is the No.2 seed in the qualifying draw. 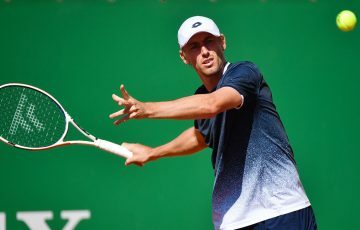 He plays Ante Pavic in his first match.